Inapak helps our clients source and manage print vendors. Inapak has long standing relationships with print vendors and bulk discounts that you can take advantage of simply as a client of Inapak. 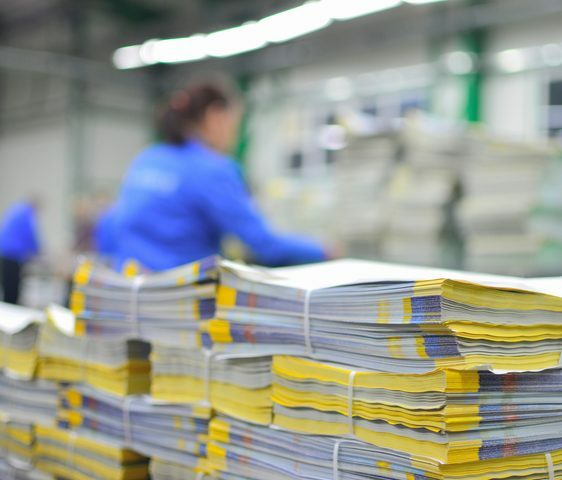 Let us put our years of print management experience to work for you. 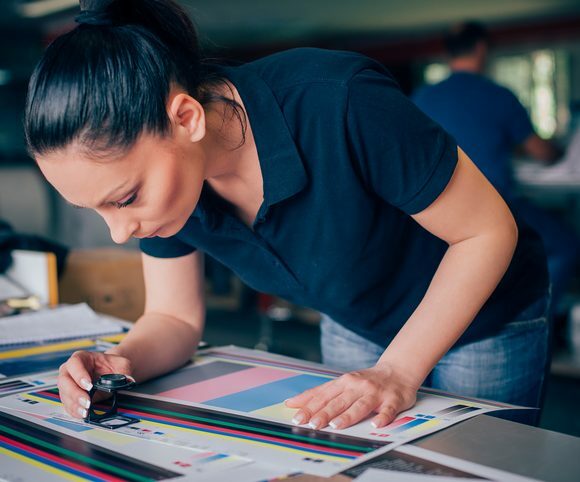 Leverage our years of experience with third party print management to lower your costs and increase your efficiency of print distribution. Plus, our expertise will ensure your project turns out as expected, on time, and on budget. Because your print buy will be amalgamated with our other print management clients, you’ll have access to much large discounts than you would on your own. Take advantage of our buying power to reduce your costs! Instead of having to deal with multiple vendors for different projects, let Inapak coordinate this for you. Inapak is your single point of contact for all your print vendors. This saves you time and improves communication on your projects. Let us manage them for you!